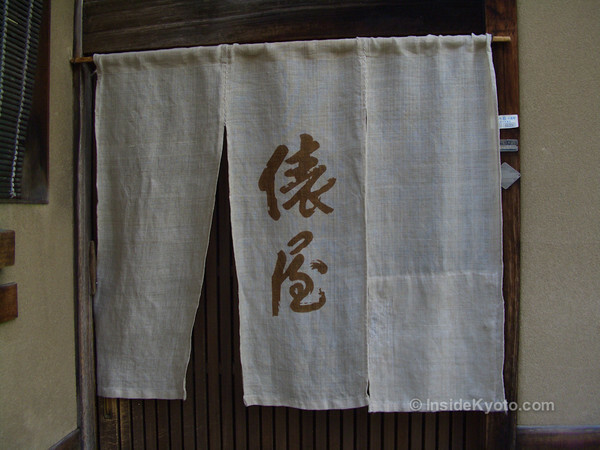 Tawaraya is the finest ryokan in Kyoto and, arguably, the finest in all Japan. But this isn’t why celebrities and political leaders from all over the world have stayed there. 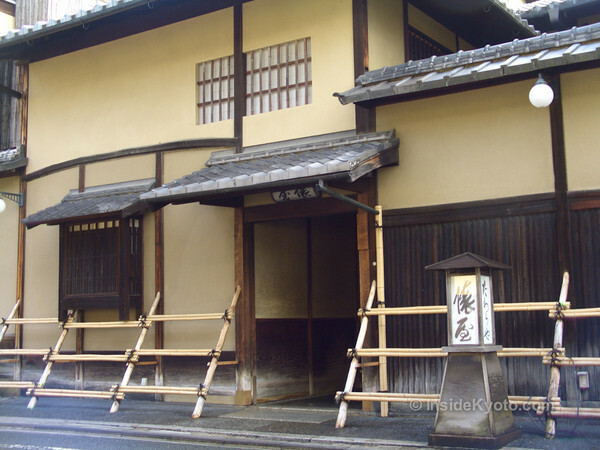 Rather, it’s because Tawaraya is one of the few accommodations anywhere that manages to get everything right. The rooms are impeccably decorated, in keeping with the wabi-sabi aesthetic of spare simplicity, with each item carefully chosen. All guest rooms look out over their own private gardens and invite hours of contemplative gazing. And the staff possess the uncanny ability to know what you want before you do. All in all, it’s a magical little world that you won’t want to leave. 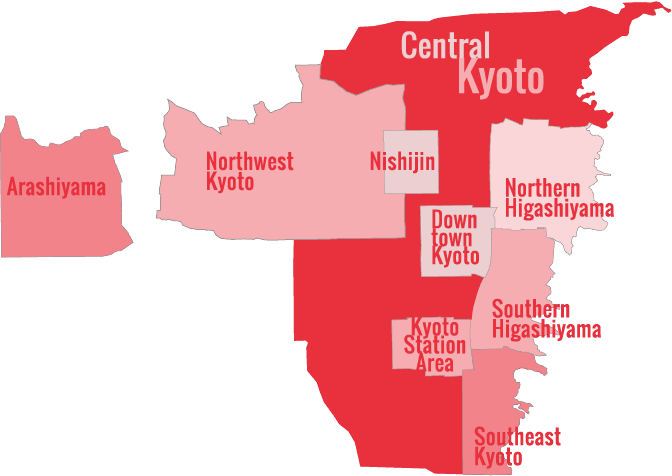 Only that would be a shame in a city with as many wonders as Kyoto. Unfortunately Tawaraya cannot be booked immediately online. You can make an availability inquiry through TripAdvisor. 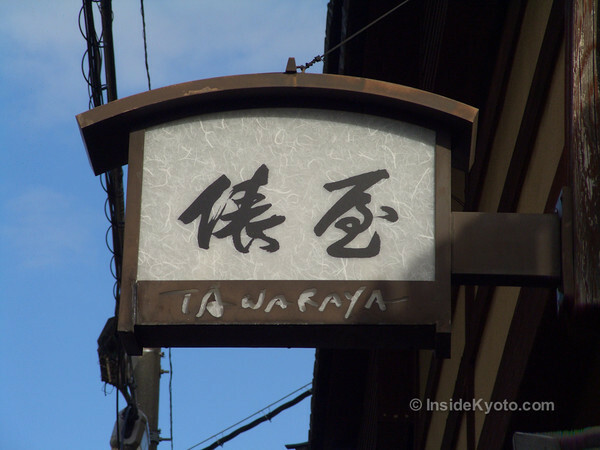 You can also try to book direct following my guide on how to book at Tawaraya. 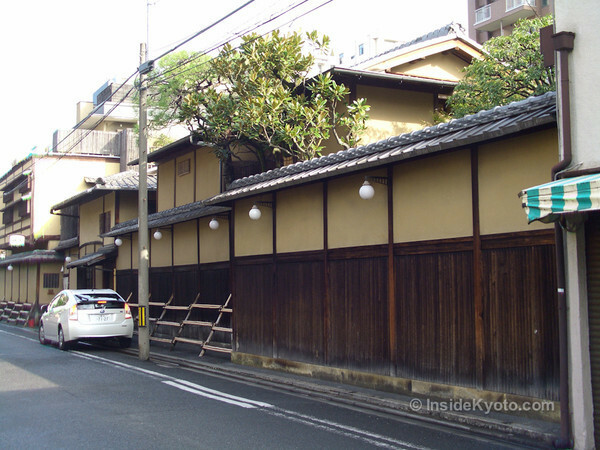 You can also book any of the following high end ryokan immediately online with Agoda – each of these ryokan are of a similar class and experience to Tawaraya.